As we are on the brink of the holiday season getting into full swing, I’m excited to share with you some holiday looks! 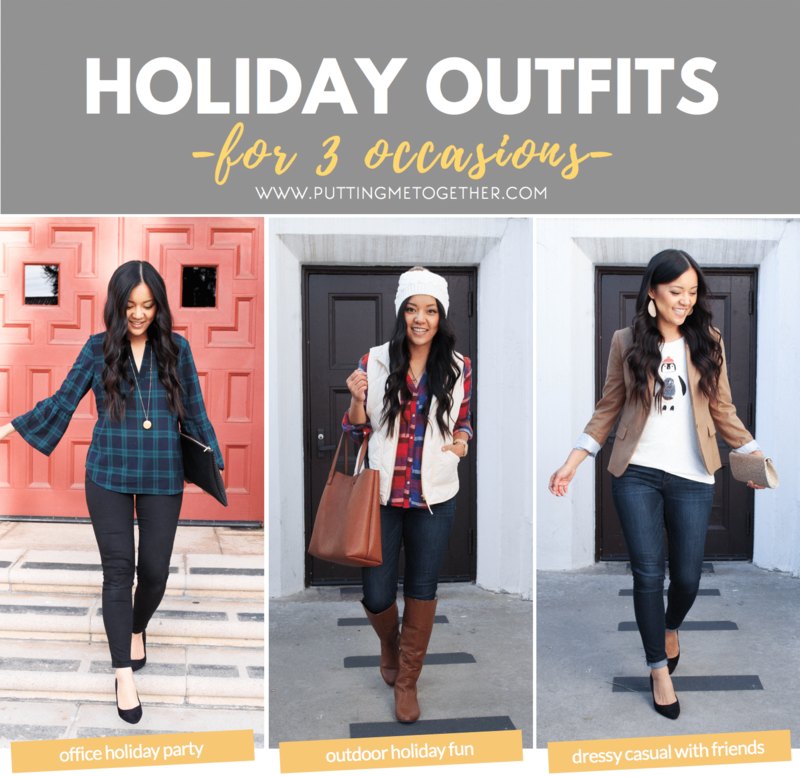 In the following weeks, I will begin a Holiday Style series to provide you looks for a ton of different types of events. 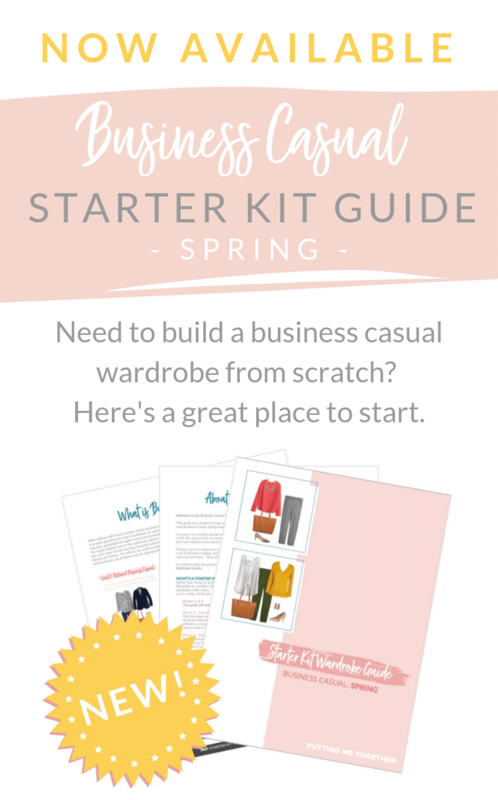 They’ll range from super casual outdoor activities to fancy cocktail parties. 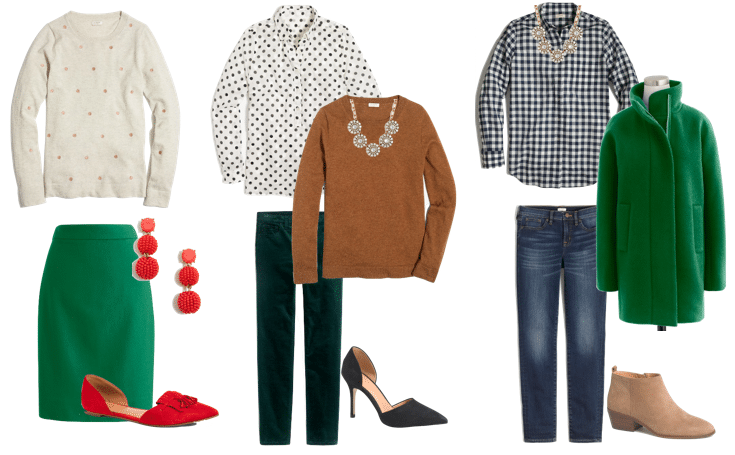 Until then, today I’m partnering with J.Crew Factory to show you just a few of the looks because J.Crew Factory is having a huge 50% off sale TODAY ONLY!! Did NOT want you to miss out on this! 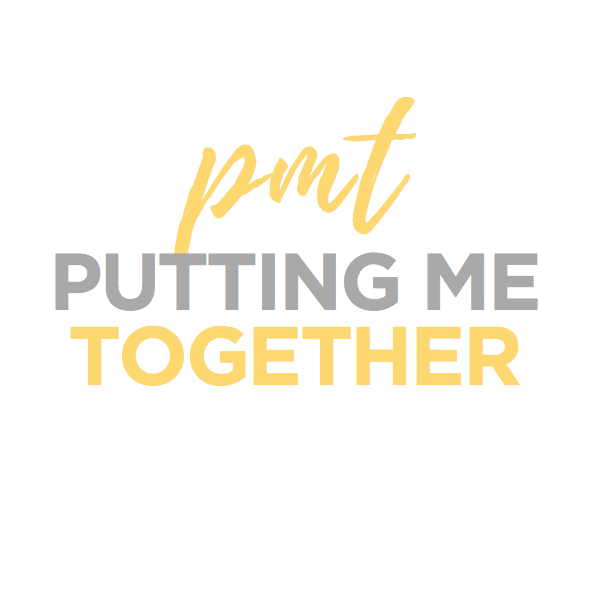 Let me tell you about some of these pieces! 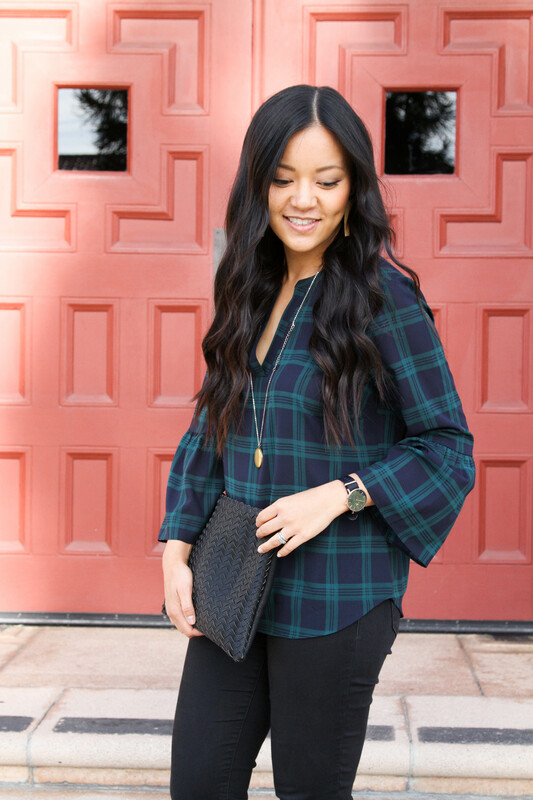 This green and navy plaid bell sleeve top is stinking adorable. When I saw it I knew right away it’d be perfect for a business casual office holiday party. Or for any other dressy casual holiday gathering, really. 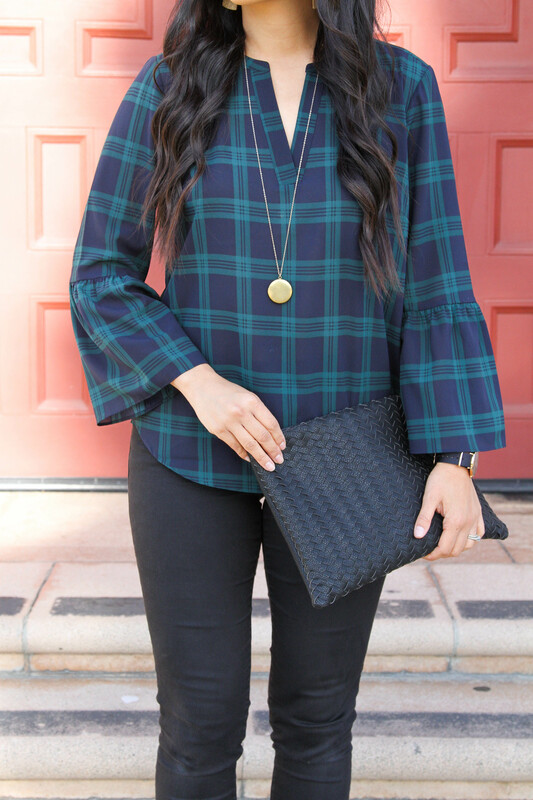 I’d been searching for the right green/navy plaid button up since last year, but I actually prefer this bell sleeve blouse more. The material is nicer than button ups, and the bell sleeve details are a really cute touch. See the top HERE. I’m wearing size M, and there is no stretch to this top. 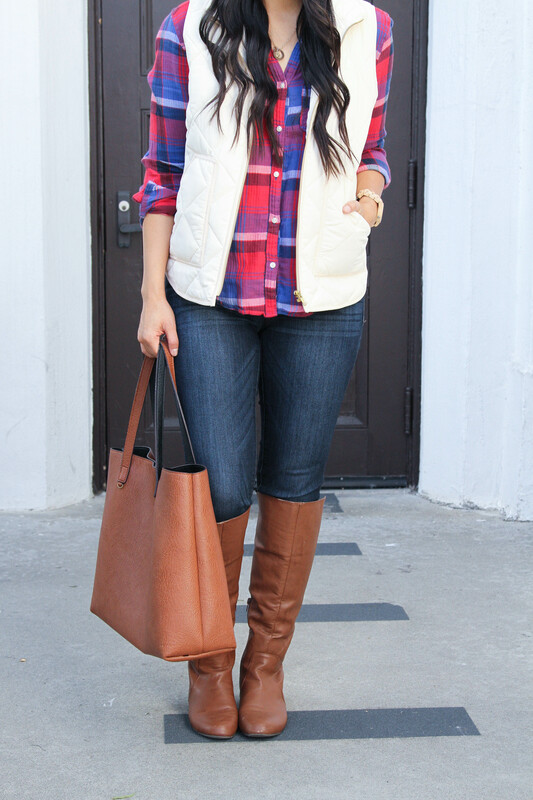 It’s no shock that I love a red plaid button up, but I especially love this brighter red! It puts a little pep in the outfit. 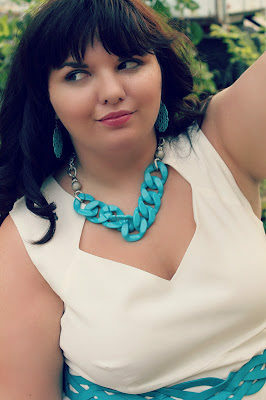 The one I’m wearing above is several years old and not available, but J.Crew Factory has a super duper similar one HERE. Plus, don’t forget it’s 50% off today! 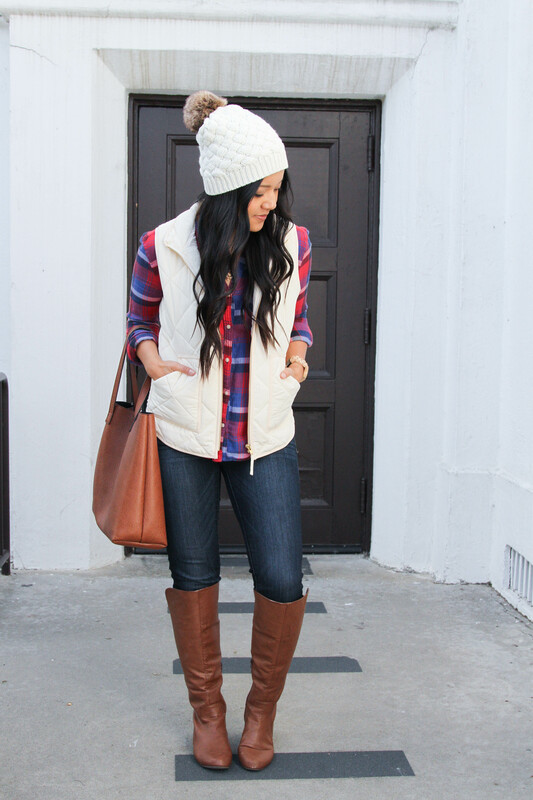 I love it paired with a white quilted vest! These J. 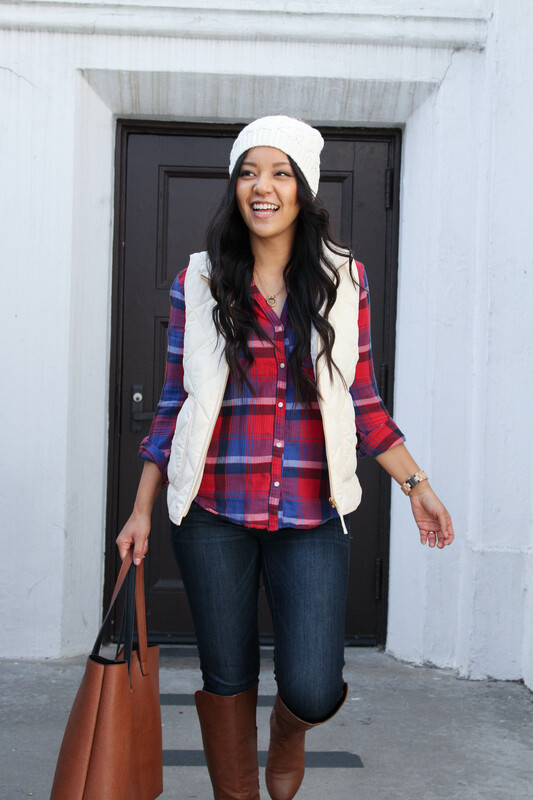 Crew Factory vests are some of my favorites, and they’re pretty affordable at the sale price. I’m wearing this in size S which is the size I own in the black version. However, I’m tempted to try XS as theres quite a bit of extra room in the bust. 😁 If you have a larger chest than I do, you probably wouldn’t need to size down further. Lastly, I topped it off with this adorable white pom pom beanie. I’ve worn this outfit in past years as it’s one of my go-to’s, but never with a beanie. I already loved the outfit before , but the beanie makes the whole thing a million times cuter. Plus it’s warmer! This final outfit can either be for a dressy casual holiday gathering or also for an office party. I just looove this one and can’t wait to wear it to a party! Graphic tees are wonderful for dressing down in super casual looks with a cardigan and jeans or for comfy at-home holiday lounging with leggings or comfy sweats. But you can also dress them up a little with a blazer, pumps, and a little bling! My 3 year daughter thinks this sequined penguin tee is adorable, and I agree! It’s more of an ivory despite it looking bright white on the product site. It has a bit of texture and is thick enough to not have to wear a shirt underneath. The penguin’s torso is made of sequins to add a little shine to your outfit and dress up the tee a bit. Fits great too! (The sequins worry me with washing, but the instructions say it’s machine washable, just turn it inside out. I hope that’s true! 🤷🏻‍♀️) I’m wearing size S with a nice looser fit. See it HERE. I’ve had my eye on this blazer for over a year. I tried it on in-store in a different color a while back and absolutely loved how it fit. It’s beautifully tailored while not looking stuffy and flatters curves nicely. It’s normally out of my price range, but with the color and fit being so good you’ve gotta scoop it up at 50% off! Especially because it’s a timeless closet basic! See the blazer HERE in multiple colors. I’m wearing size 4. I could wear size 4 with a thin sweater, but with a medium thick sweater it felt a bit tight around the shoulders. That is pretty much how all my blazers fit, though, since I like my blazers to be more fitted. I also wouldn’t ever wear my blazers with thicker sweaters. Like I said, there are more outfits to come, but these are among my favorites. 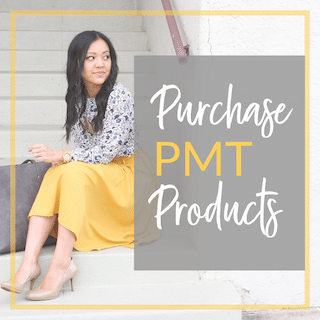 They’re all 50% off TODAY ONLY, so hurrrryyyyy and go check them out! There are some other pieces that I thought were beautiful but didn’t get to try, so I created a collage with 3 additional holiday looks. Check out some of these pieces as well! 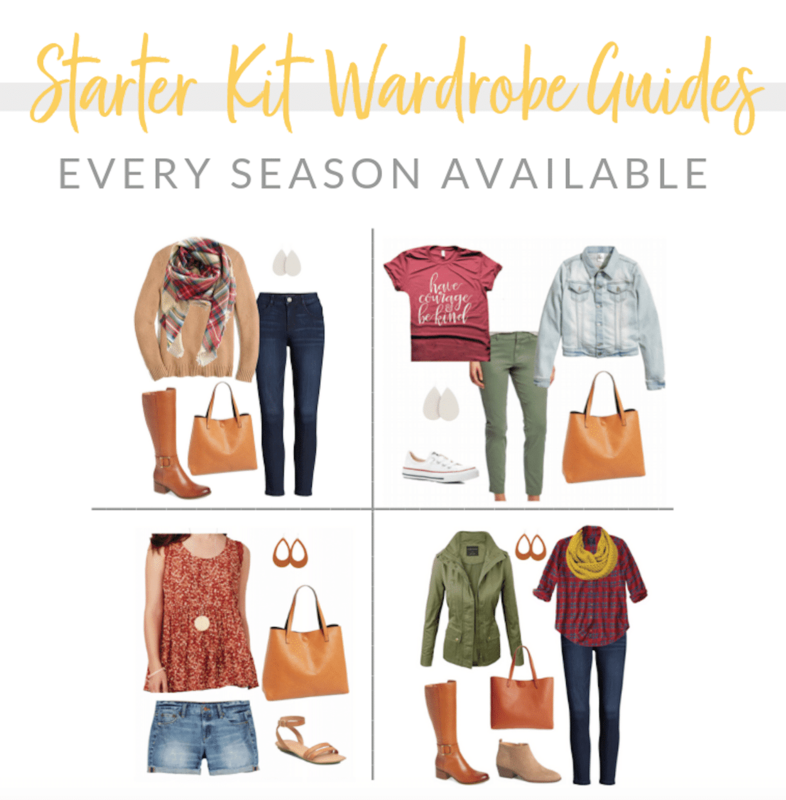 Lastly, J.Crew Factory just came out with a Gift Guide for Her and a Gift Guide for Him that you can browse to get a jumpstart on holiday gifts! 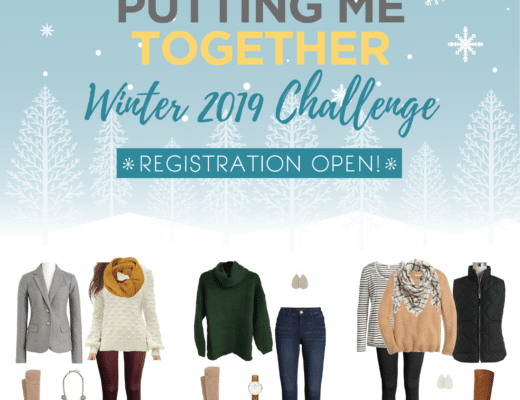 REGISTRATION OPEN: PMT Winter Challenge for 2019! 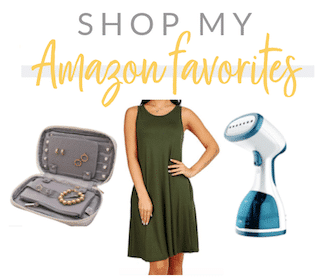 Nordstrom May Triple Points Faves + $100, $75, $50 GIFT CARD GIVEAWAY! 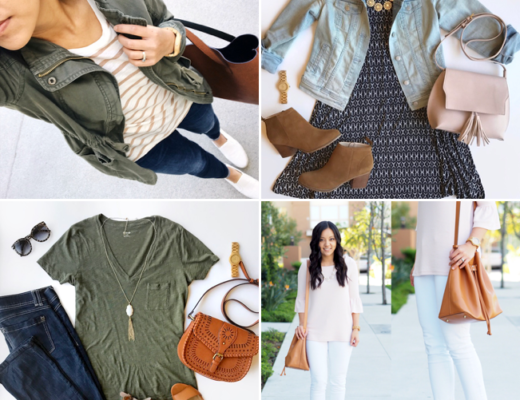 LOVE these looks and JCrew Factory. Where is the gold clutch from in the final outfit? 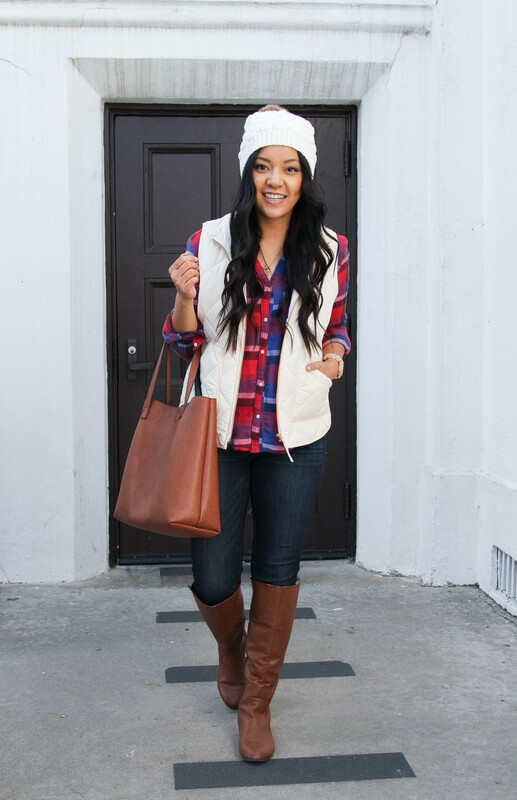 I love your casual outfit with the vest and beanie. So cute!! Although I’d need to add a (thick) coat here which would lose some of the cuteness…but that green coat you showed at the bottom!!! All the heart eyes! GORGEOUS but definitely outside of my budget! I love the penguin tee 🐧 and blazer combo! My fav are the last and the first outfits!! And I also a similar hat in burnt orange or rust color. Very warm. I LOVE the outfit with the little penguin shirt!!! I also LOVE the huge smiles you are wearing in many of these pics!! 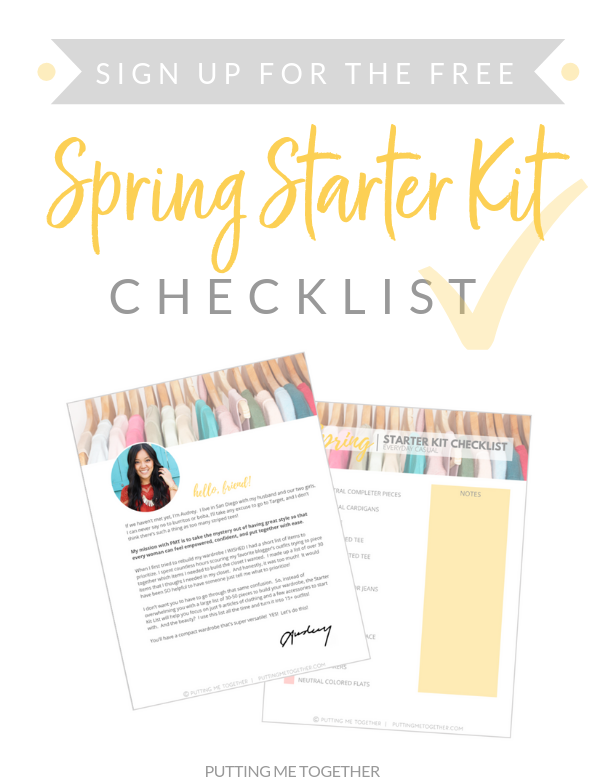 That sequin shirt should be fine in the wash – put it on a gentle cycle, inside out and in a garment bag, that way if any sequins do come loose you will still have them to re-attach. I bought the penguin tee and blazer today. I have so much stuff from this blog. I love it. I love the black woven clutch in the first look – where can I find it? Happy thanksgiving Audrey! Ah yes, very similar, thank you!